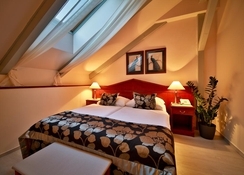 The Carlton Hotel in Prague`s 3rd district (Zizkov) offers guests stylish and tasteful accommodation. Direct public transport connections take guests to Prague`s Old and New Town districts in a matter of minutes. All 48 rooms in this superior 3-star hotel (local cat. 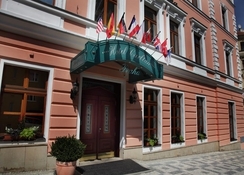 4- star) feature air-conditioning- satellite TV- pay TV- modem connections- minibar- safe- direct dial telephones plus tea and coffee making facilities; also spacious marble bathrooms with hairdryer. 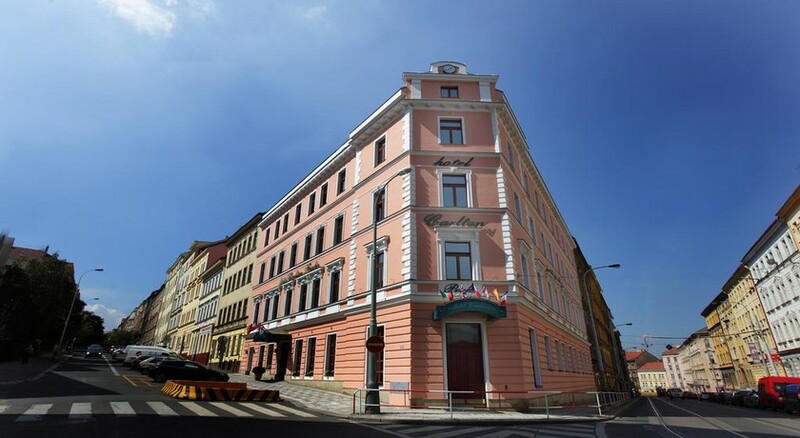 And- on a final note- the hotels` welcoming bar is the ideal spot for a glass of Budvar or Becherovka at the end of a busy day`s sightseeing.